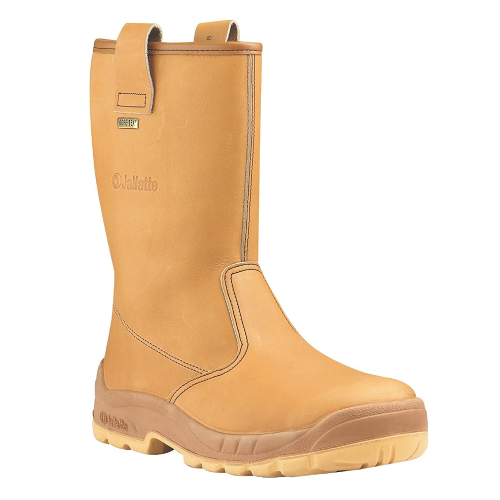 Jalfrigg rigger boot uses a unique AP23 tan leather upper for water resistance. Dual density Softane sole. 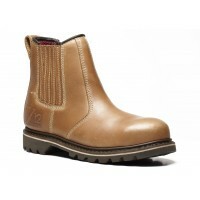 Composite toe cap to EN345 and pierce resistant Composite midsole.